If you’re thinking about picking up one of Fitbit trackers from Apple stores (online or offiline), you may want to look somewhere else as Apple has decided to remove the products from its retail locations. 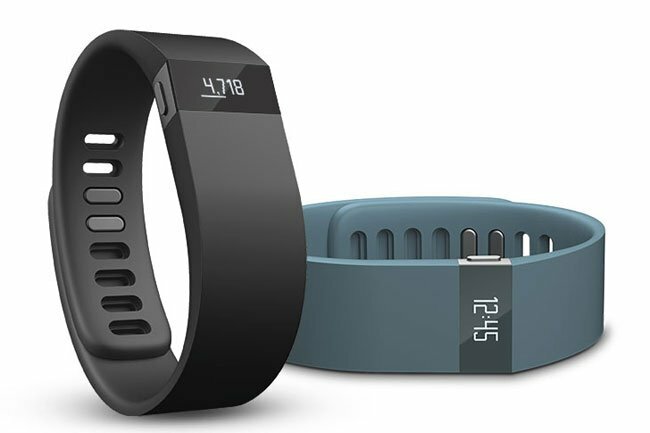 Apple used to sell Fitbit Flex and Fitbit one at its retail stores for $99.95, but it’s not going to happen from now on. The reason is not yet known on why the Cupertino company decided to remove Fitbit products. It could be due to the fact that Fitbit mentioned it has no plans to integrate its products with Apple’s HealthKit platform as they are working on other exciting products for its users.. But, Apple didn’t mention this so it could just be one of the many possible reasons. It could be due to the fact that Apple doesn’t want products which are competing with the company’s upcoming Apple Watch, which also offers some of the features similar to Fitbit trackers. It’s not just Fitbit products which were removed, Apple also removed Bose products from its retail locations back in October, and are not selling their headphones.